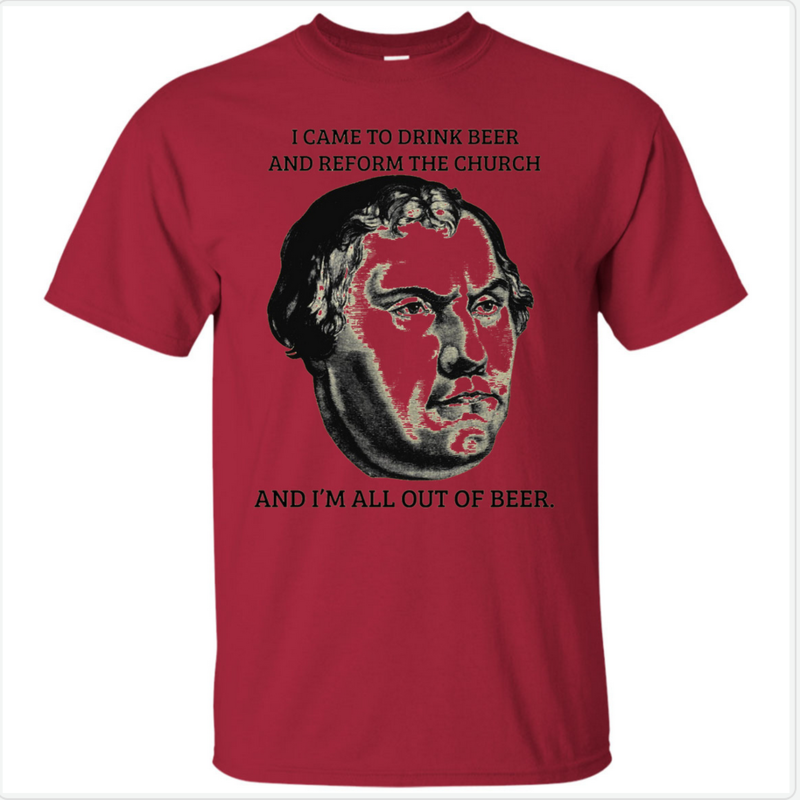 It’s now wintertime so perhaps it’s time to put away the “Reformation 500” t-shirts I bought. A little Reformation humor, yes? However, there were more deeply soul-stirring messages to ponder during this Reformation milestone, too. Here is a quick refresher: Church historians summarize the Reformation in “five solas.” These phrases represent the core principles of the Reformers, standing in contrast to the teaching and experience of the Church in their time. “Sola” is a Latin word meaning “alone” or “only.” The corresponding big-five phrases are: sola scriptura (scripture alone), sola fide (faith alone), sola gratia (grace alone), sola Christus (Christ alone), and sola Deo Gloria (the glory of God alone). 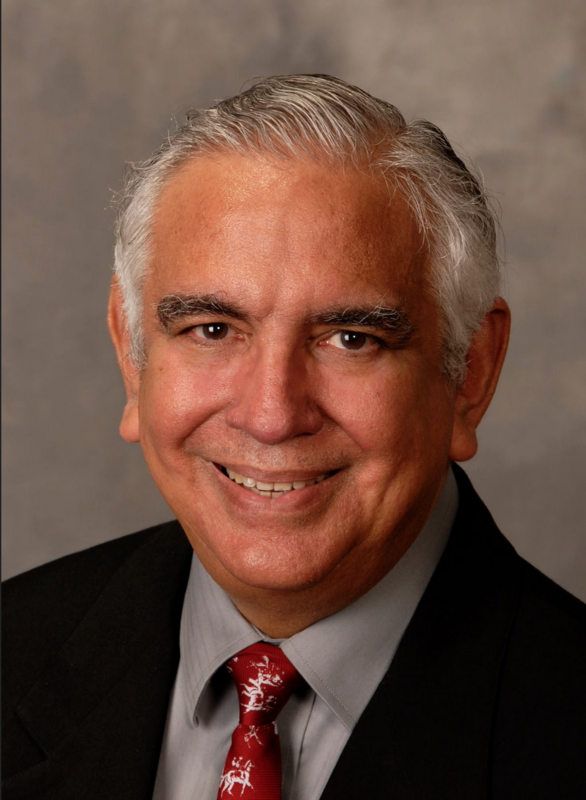 Professor Gonzalez suggested a sixth—sola caritas. Only love. This sixth sola not only rounds out the first five, it adds a distinctively Methodist streak to an era of history more associated with Lutherans and Presbyterians. A few hundred years after Hus, Luther, Calvin, and Zwingli, John and Charles Wesley along with their friends stirred a new generation of reformation. They kicked the salvation by grace through faith idea up a notch with a fresh understanding and enthusiastic witness that once God’s amazing grace is experienced, a person can’t help but be transformed. They believed that experiencing divine love changes people and by the resultant action of the Holy Spirit causes a chain reaction. People change other people and then those people change things—the beloved become lovers, the healed become healers and the redeemed in turn become redeemers. This is what the Wesley brothers and company experienced and passed on in a reformation of the Reformation of sorts. Experiencing God’s love in Jesus Christ—this is the idea behind the sixth sola. Sola caritas. Love alone. ’Tis Love! ’tis Love! Thou didst for me! (Come Thou Traveler Unknown, vs. 9, 14. Charles Wesley 1762, United Methodist Hymnal, No. 387. Originally John and Charles Wesley’s Hymns and Sacred Poems, 1742). “. . . affection for others, exuberance about life, serenity. We develop a willingness to stick with things, a sense of compassion in the heart, and a conviction that a basic holiness permeates things and people. We find ourselves involved in loyal commitments, not needing to force our way in life, able to marshal and direct our energies wisely” (Galatians 5:22-24, The Message). To the Church whose history is a continuous state of reformation, with “Under Construction” signs hung around every corner and along a way forward where the Holy Spirit is still working, hold onto the sixth sola—sola caritas. How’s your Latin? Ube caritas et amor. Ubi caritas Deus ibi est. Where charity and love are, God is there (words of an ancient Christian hymn associated with the liturgy of foot washing, popularized at Taize, France). Come to think of it, winter or not, I’m gonna pull that first t-shirt from the drawer. I mean the one with Martin Luther saying he’d come to drink beer and reform the Church AND THAT HE WAS OUT OF BEER. Whether you imbibe in suds or not, you have to love its no holds barred passion and intensity to reform the Church. I’m praying that the United Methodist contribution to the history of repeated reformation will be sola caritas. Lost in wonder, LOVE and praise (Love Divine All Loves Excelling, v.4. Charles Wesley (1747), The United Methodist Hymnal, No. 384).